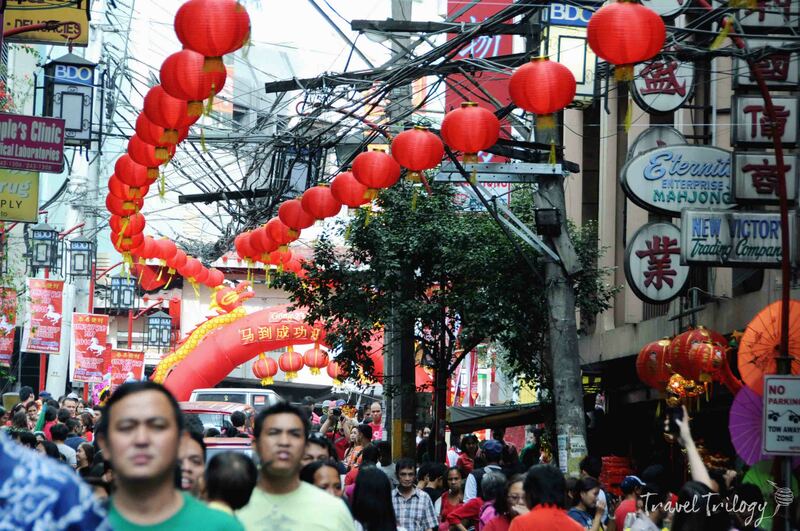 Binondo, the world’s oldest Chinatown is more than just about anything Made in China. It is also about ancient history, people migration & globalization of cultures. But seriously, no one really cares about it anymore. Not even the young breeds of Filipinos or many Filipino-Chinese know well its wonderful history. It’s now all about cheap finds & good chow. Binondo Beyond Hopia, Screws and Lucky Charms. 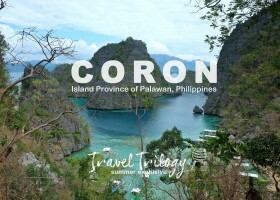 Centuries before Spanish galleons sailed to the Pacific, Chinese merchants who came in their lou chuán already traded precious jars, silk & spices with Filipino natives. The Chinese were regarded as culturally undesirable when the Spaniards arrived in the Philippines. And being migrants, their loyalties were undetermined too. Although seen as politically untrustworthy, the Chinese or mestizos de sangley were economically necessary. They were traders, suppliers, builders & artisans whose resources the colonizers’ mighty plans used. 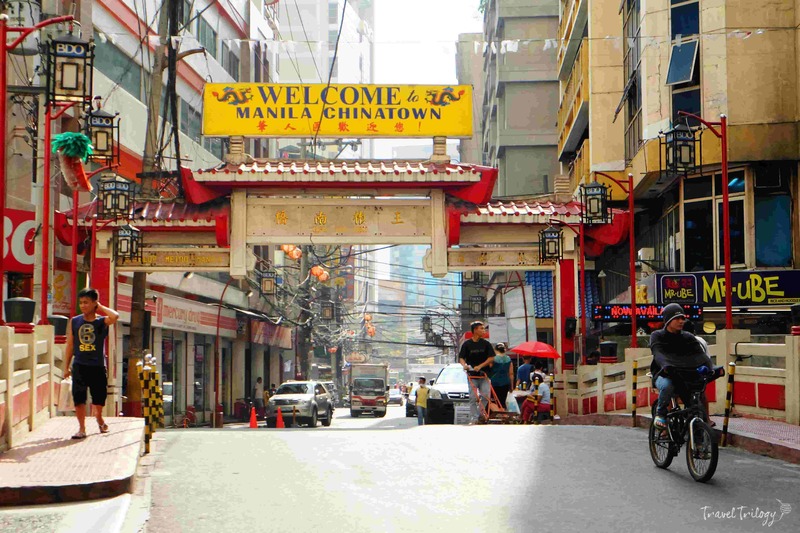 Cloaked in mutual business interest, the Chinese got permanent residency in Parian, what is now known as Binondo. Being superior in size & resources & the fear of creating an uprising, they were strategically contained at a firing range of the canon from Intramuros. 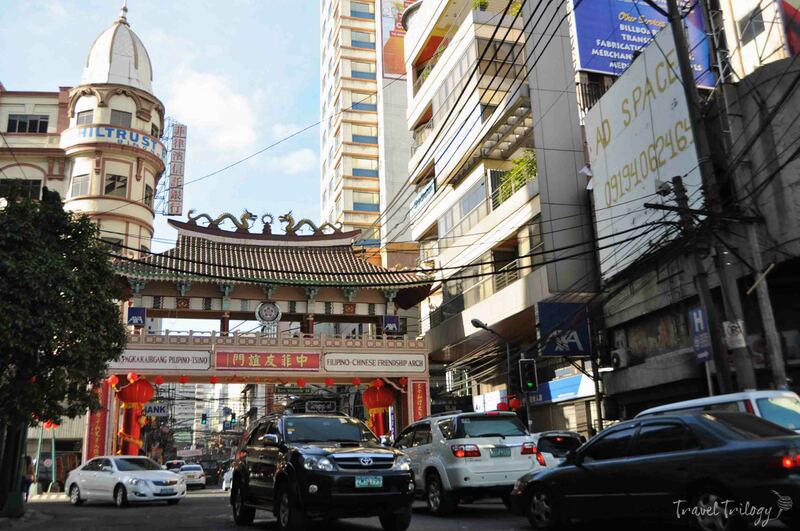 In 19th century, Binondo began to flourish as the country’s prime economic hub replete with hotels & stylish buildings. But World War II flattened all these & have never been the same since. 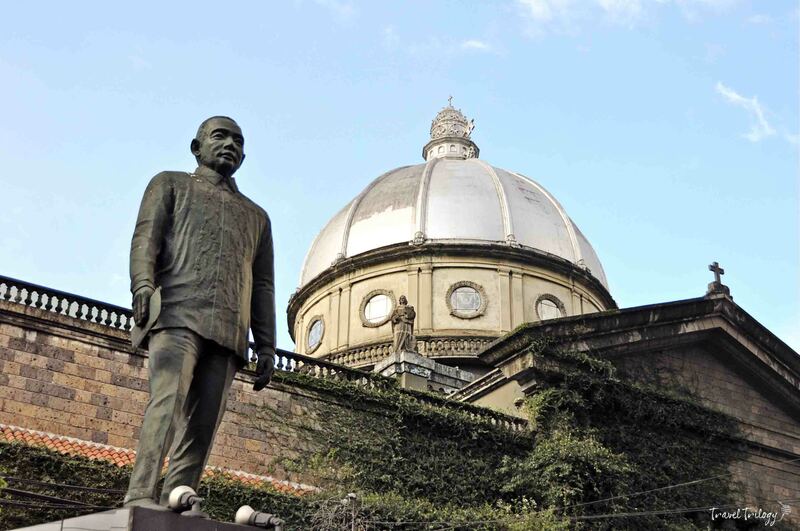 This small but powerful district is a testament to the glorious days of Manila. It was once home to regal mansions like Casa Bizantina & the adored Hotel de Oriente. But pushed by the fate of war & modernity, many of it rot into oblivion & those that were salvaged now stand in a private heritage resort. Find out where these buildings can now be found. Click here. 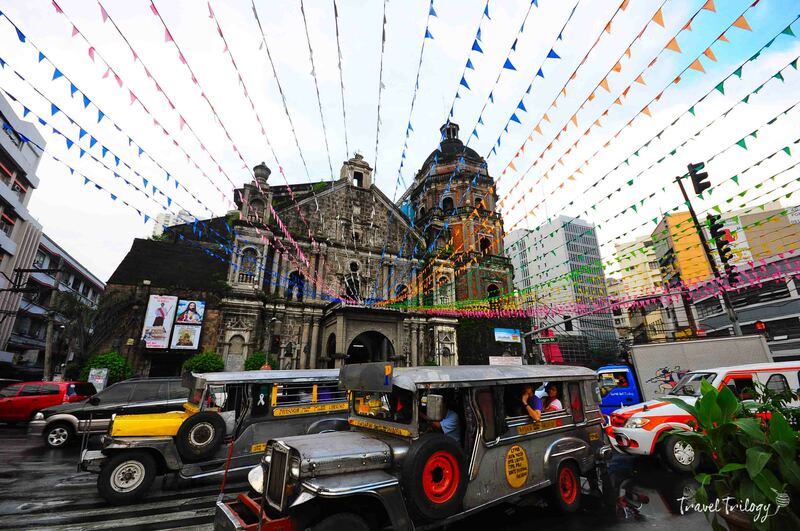 Everything in Binondo revolves around Plaza de San Lorenzo Ruiz. Here stands the Parish of the Most Holy Rosary. Built in 1596, it is the monument of Chinese settlers’ conversion into Christianity. Among them is Lorenzo Ruiz, the first Filipino saint. 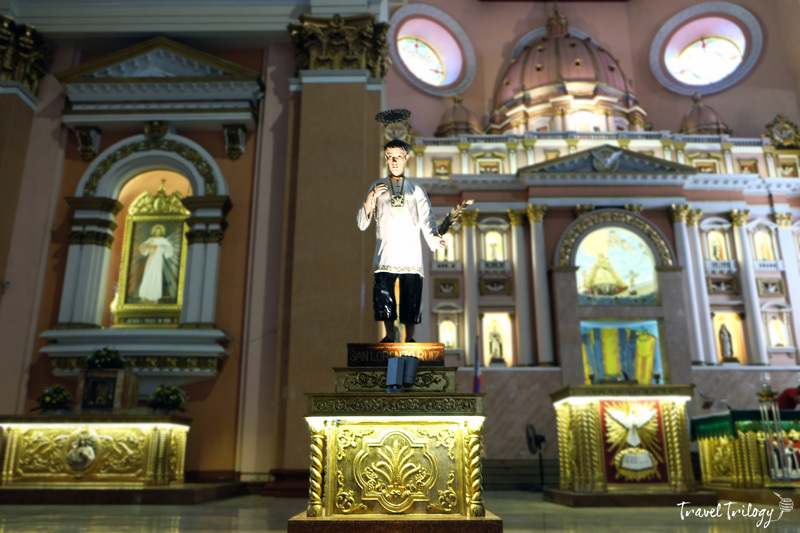 Andres Bonifacio, one of the heroes of Philippine revolution married in Binondo in 1895. Reminiscent of China’s hútòngs, narrow alleyways decked with small stores vein out from the church. It is a huge maze of stalls selling all sorts China made. From bolts & screws, clothes & trinkets, to fruits & dumplings, lucky charms & potions. Their economic indispensability all began in the late 1850s when Spain relied its provisions for food and artisan services on the Chinese. Wherever there were Spanish settlements, Chinese stores were also nearby. In fact, the Filipinos’ concept of sari-sari store all came from the Chinese wholesale-retail system called tokway. These stalls survived the anti-Chinese enterprise that challenged the business monopoly of the old world stealthily fueled by the Spanish catholic divide. Today, hardly anyone remembers anything about it. Chinatown is never Chinatown without its exciting & sometimes exotic food. 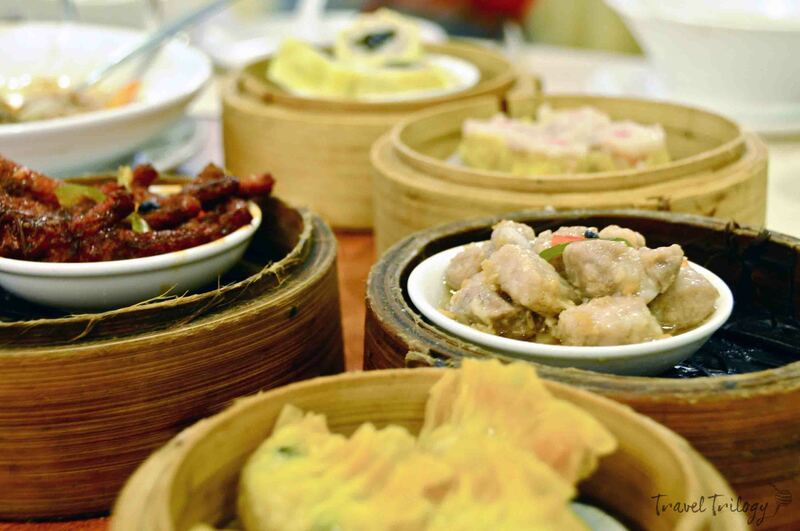 Some of its restaurants like Toho, Chuan Kee, Sincerity, Salido, Manosa and Wai Ying have lived more than a hundred years. Just like its cuisine, its festivals also traveled far & wide. 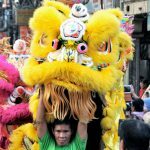 Binondo celebrates them too like how it is in China. Take Chinese New Year & Moon Cake Festival for a fare. These are well-attended merrymakings, delighting its visitors with real Chinese spectacle. 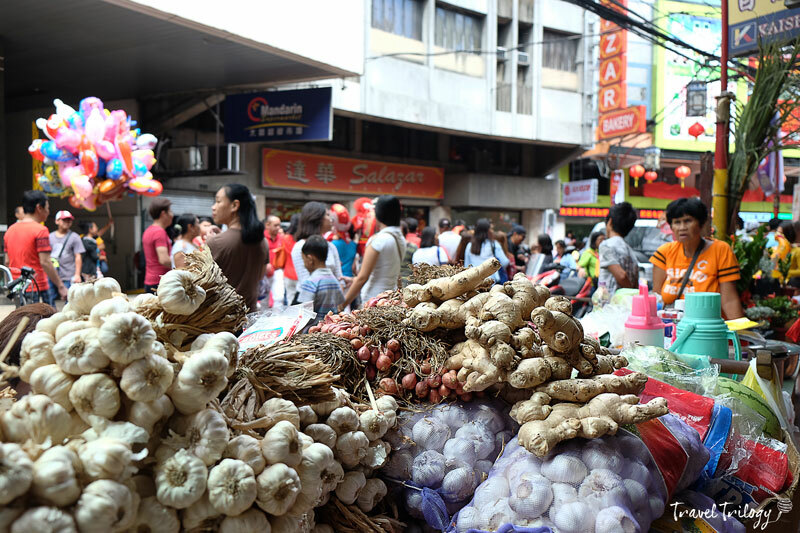 There’s more to life in Binondo than just being a district filled with Chinese people. It’s the hub of exceptional artists that influenced our art & culture. 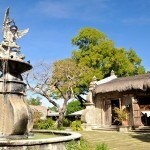 It’s the home of many great business masters, leaders & the ordinary folks that make up the vibrant Chinoy character.